You’re an art director but you’re also a designer. Oh and a conceptual thinker. And nice to boot. You’re comfortable working solo but also thrive in a team environment. You’re a self-starter, a magpie, a lover of learning. You go weak at the knees for digital, AR, VR and integration. You can wring every last drop of wonderfulness out of an idea and are utterly meticulous about your craft. You are gracious in defeat and humble in victory (within reason). We’re on the lookout for a superstar senior account manager (or an equally stellar account manager) who knows how to talk our clients’ language. If you’ve got what it takes, you’ll get to take charge of lucrative accounts, supported by the other ridiculously talented peeps working here, in one of Scotland’s top agencies. So, who are we looking for? We want someone with: beaming enthusiasm and initiative, great organisational and time-management skills, a mastery of written and spoken English that could bring Sheakespeare to tears (in a good way), a love of team work and bringing out the best in others, a glowing track record, with at least three years’ experience in Account Management. Data isn’t big or clever when it’s overwhelming. But as an experienced Marketing Data Analyst you’ll already know that! 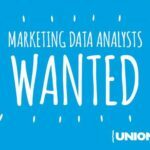 Union Data is looking for talented Marketing Analysts to join our growing team. As the newest company in the Union Group we exist to help our clients understand and unleash the creative power of data to help them better communicate with their customers. We call this approach ‘Data Sharpening’. 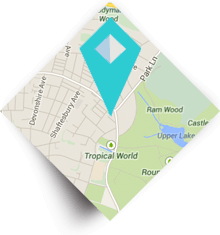 Union Digital are looking for an intermediate level web developer with a focus on front end development to combine art of design with the art of programming and create beautiful, functional and fast web based sites and products. Apply today. We’re always seeking outstanding talent. 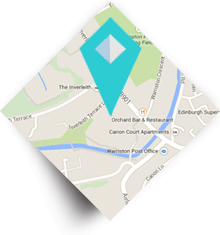 The Union employs over 90 people in both Edinburgh and Leeds. On this page from time time we post specific vacancies. However we are always on the look out for talented, creative and positive people seeking a careers in the creative industry to join us. So although we may have no opportunities today, who knows what tomorrow holds? We have graduate positions for our account management department on a fairly regular basis; we’re keen to hear from digital project managers and creatives; and our Creative Director is often on the look out for young creative talent. The Union is a member of the IPA and is wholly committed to the training and personal development of staff, as well as providing a positive and collaborative workplace environment. Our in-house ‘Union Academy’ also runs an active training program annually. It’s important that all ‘Unionites’ have the scope to develop their skills and enjoy new experiences. 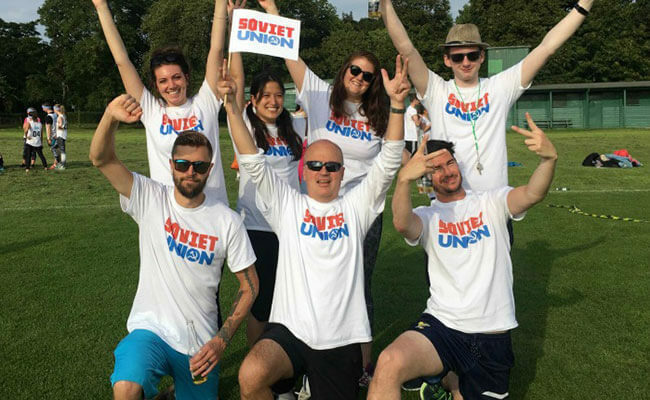 The Union’s winning team at the 2016 Scottish Government’s Creative Games.